When it comes to rare gems, people often say that diamonds are the rarest gemstones in the world. While they are, indeed, rare and valuable, there are other gemstones which are harder to find. If you want to make your future fiancée jump through hoops, don’t ask for a diamond ring. 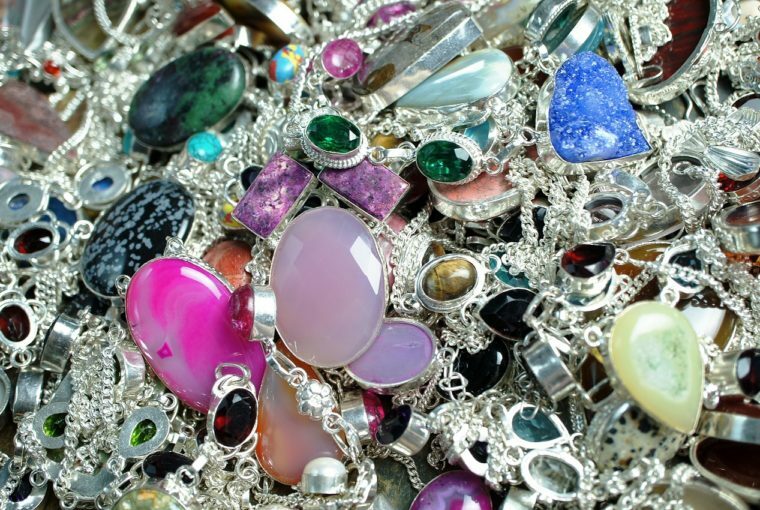 Instead, pick one of the gemstones which we are going to reveal to you. As you will discover, sometimes, semi precious stones cost more than precious ones. Now, whether you want a unique engagement ring or simply to develop your gemstone knowledge, this article will come in handy. Read further to discover the rarest gemstones in the world and to find out how much they cost. Garnet is the traditional gemstone of January and, most probably, the oldest gem discovered by people. And as if all this didn’t make this semi-precious stone already amazing, here’s a new fact. 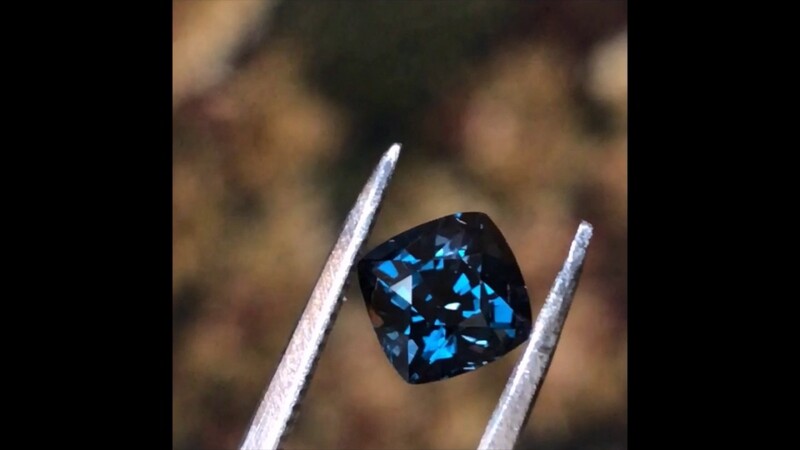 Sometimes, garnets can be blue. As you probably know, a garnet’s color varies from deep red to reddish brown. But, as it turns out, in Madagascar, people have discovered an extremely rare garnet that has a blue-green color in the sunlight. Under artificial light, it changes its color to a deep purple hue that is extraordinarily beautiful. If you ever discover this stone in a jewelry shop, expect to pay up to $1,5 million per carat. Creamy-white and with rainbow nuances inclusions, opals aren’t exactly the rarest gemstones in the world. Well, except for black opals, of course. Almost all black opals available on the market can be found in New South Wales, Australia. As far as their value goes, there is one rule – the darker, the more valuable. In 1938, people discovered an exquisite black opal in a New South Wales mine. It was deep dark with the colorful inclusions and weighted 180 carats. 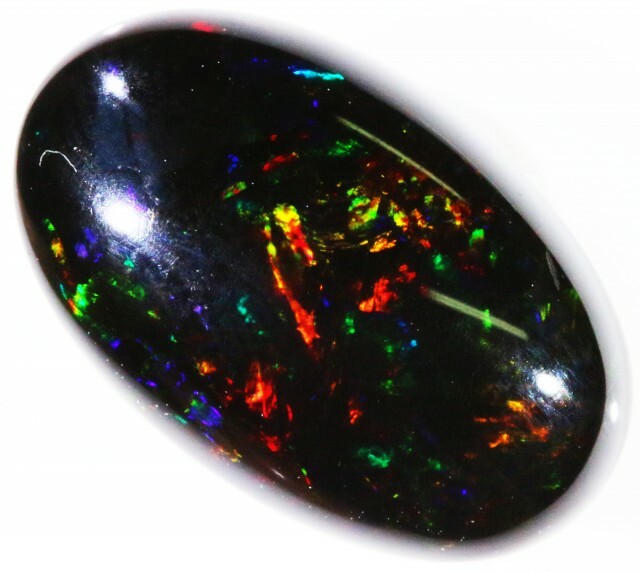 Today, the value of that particular black opal called “Aurora Australis” is approximately $760,000. 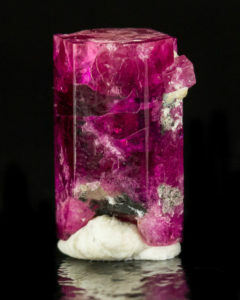 The taaffeite, one of the world’s rarest gemstones, was discovered by chance when Count Taaffe bought what he thought to be a collection of spinels, back in 1940. When he reached home to inspect his purchase, he discovered that one of the stones reacted differently to light than the others. He sent the stone to be analyzed and when the answer came back, Count Taaffe was baffled – it was an unknown gem and he had no way of telling where it came from. After some years, though, the origin of the gem was traced back to Sri Lanka. Nowadays, gemmologists believe that less than 50 taaffeites exist in the world. Almost 15 years ago, the Guinness Book of World Records deemed the painite as the rarest gemstone on the world. It was firstly discovered in Myanmar and, for many years, there were only two known painites in the world. However, recent searches in Myanmar have uncovered a depository of painite where there are several thousands of these beautiful gemstones. 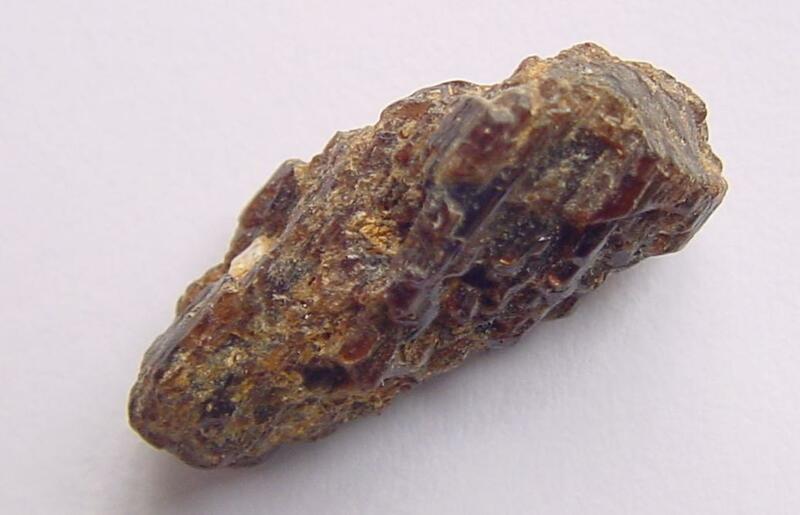 However, the painite still remains one of the rarest gemstones, even though it has lost the 1st place. If you want to have this gem in your jewelry collection, expect to pay approximately $60,000 per carat. The official gemstone of California is one of the rarest gemstones in the world. In fact, you can only mine benitoite from California but, unfortunately, the mine closed for commercial mining in 2006. 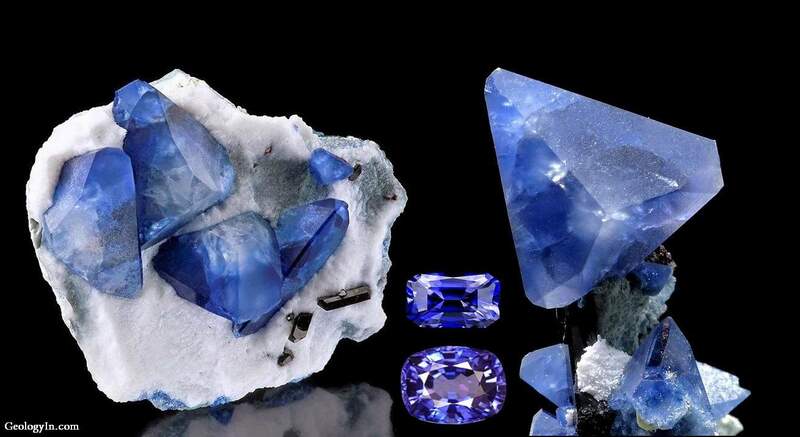 This valuable and rare gemstone has a distinctive blue color and goes fluorescent under UV light. 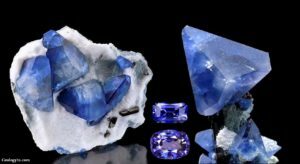 Even though the California mine closed for commercial mining, you can still find benitoite on the market. For a well-cut stone weighing more than 2 carats, expect to pay at least $10,000 per carat. 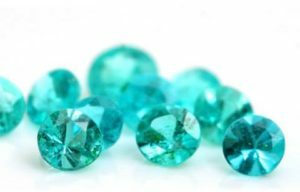 While tourmaline is far from being one of the rarest gemstones in the world, the Paraiba tourmaline is a completely different story. And speaking of stories, remember Captain Barbosa from the Pirates of the Caribbean? The Paraiba tourmaline was discovered by a miner named Heitor Barbosa who had one belief – that the Brazilian state of Paraiba was hiding something important under its hills. He dug for years until he discovered this neon blue tourmaline and revolutionized the gem world. To understand how rare this tourmaline is, just know that one stone of Paraiba tourmaline is mined for every 10,000 diamonds. The price for this rare gem is approximately $12,000 per carat. With so many blue stones on our list of the rarest gemstones, it was time for red to make an appearance. And while it takes 10,000 diamonds to uncover a Paraiba tourmaline, imagine that one red beryl is mined for 150,000 diamonds. Also known as the red emerald, red beryl only exists in Utah, Mexico and New Mexico. And even though it is extremely beautiful, the stones are usually too small to be cut and faceted. However, you can find some red beryl stones on the market, but their weight is under 1 carat. 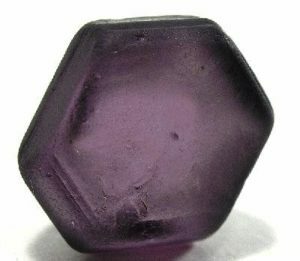 If enjoyed reading about the rarest gemstones in the world, support us by sharing this page with your friends. To view our unique jewelry collections, visit Ana Luisa online jewelry shop.